All parents, students, and faculty members of the Wildcat Nation are welcome to become members of the Academic Booster Club by making a donation. 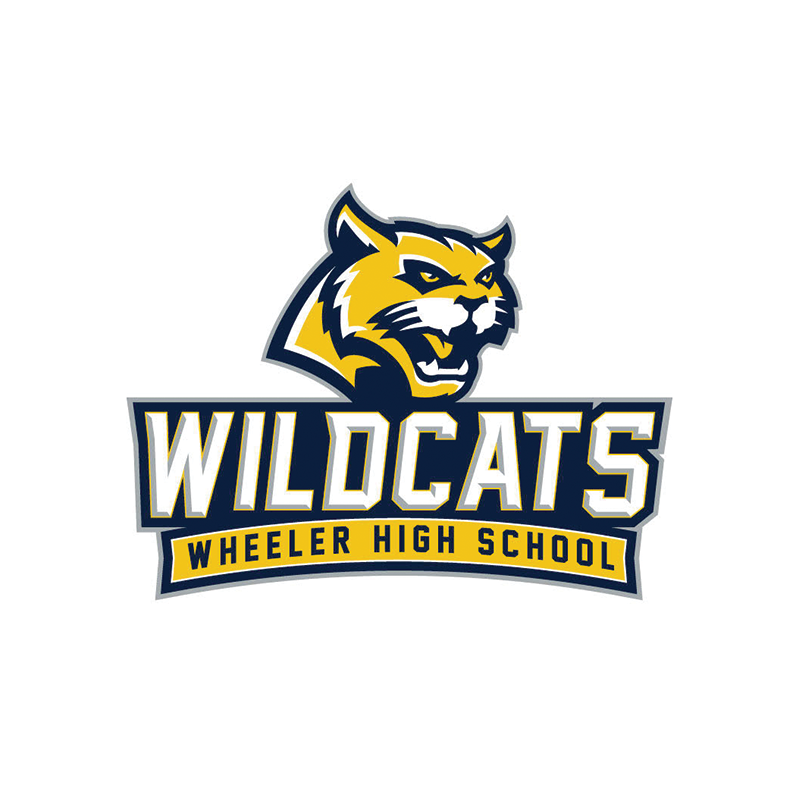 By investing in our efforts, you are helping to support and promote academic success at Wheeler High School. 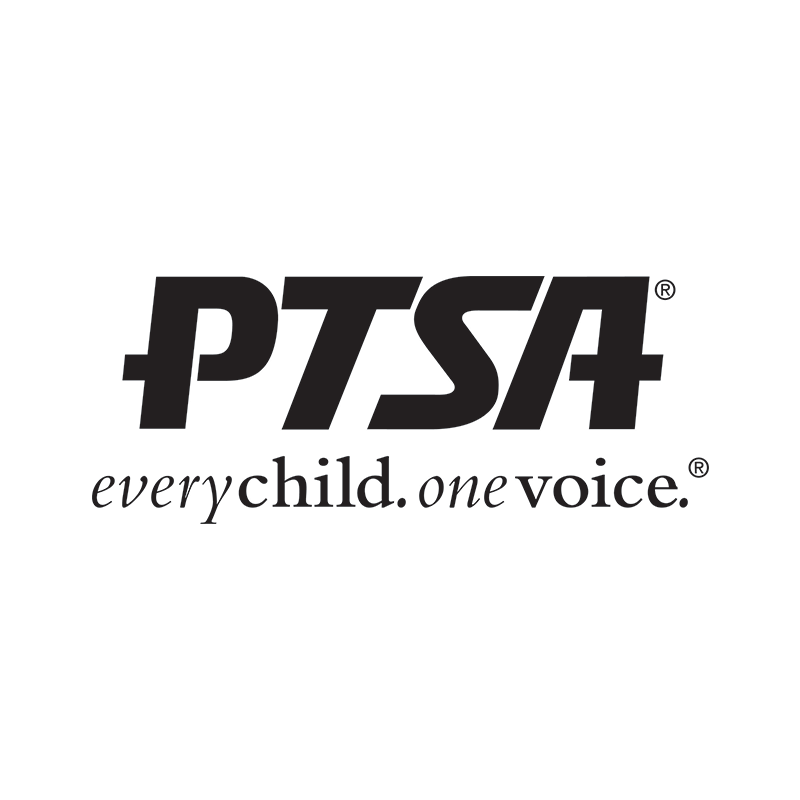 Thank you for making a difference for our students and teachers! We depend on both financial donations and volunteers to deliver our programs, to offer scholarships and teacher grants. Please consider joining us and becoming an active participant in our efforts. Any amount is appreciated, accepted and will benefit EVERY student. We are a non-profit organization with 501c3 tax-exempt status. All donations are tax deductible! For more information on ways you can support us, please contact Tammy Ross at membership@wheelerabc.org. Also, please let us know if your company has a corporate matching gift program!!! 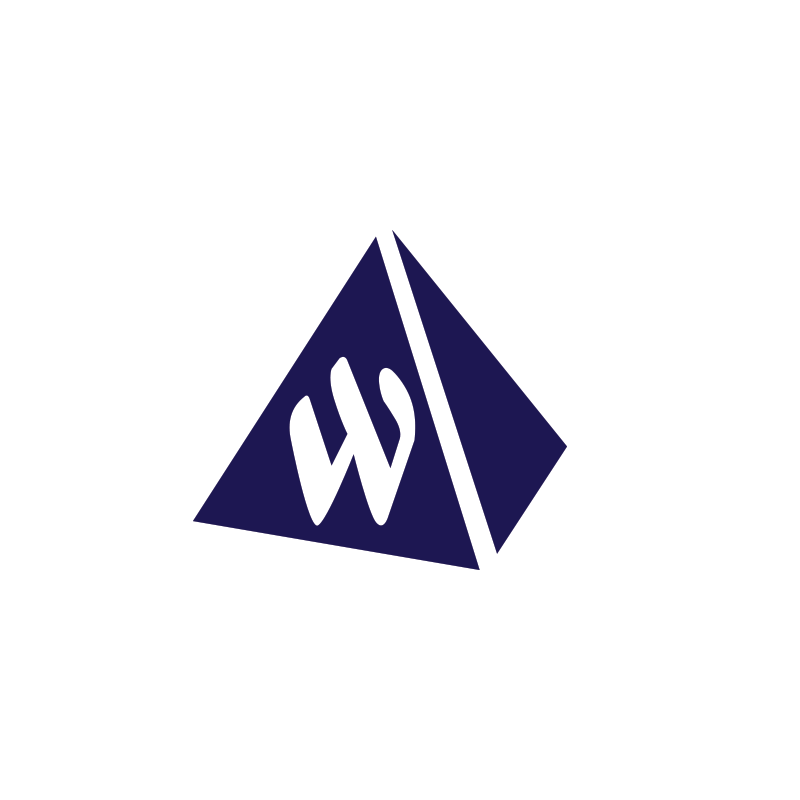 In addition to individual and family donations, we encourage local businesses to partner with us to enrich the academic culture at Wheeler High School. Please contact Becki Goodloe or Lisa Spessard at president@wheelerabc.org if your business would like to sponsor one of our events or programs.